Autism is a pervasive developmental disorder which is severely disabling and equally difficult to understand and treat. Autism is not known to have a definite cause, but it is considered to occur due to malfunctioning of certain areas of the brain. It is postulated that heredity and genetic factors could also be contributing in causing autism. 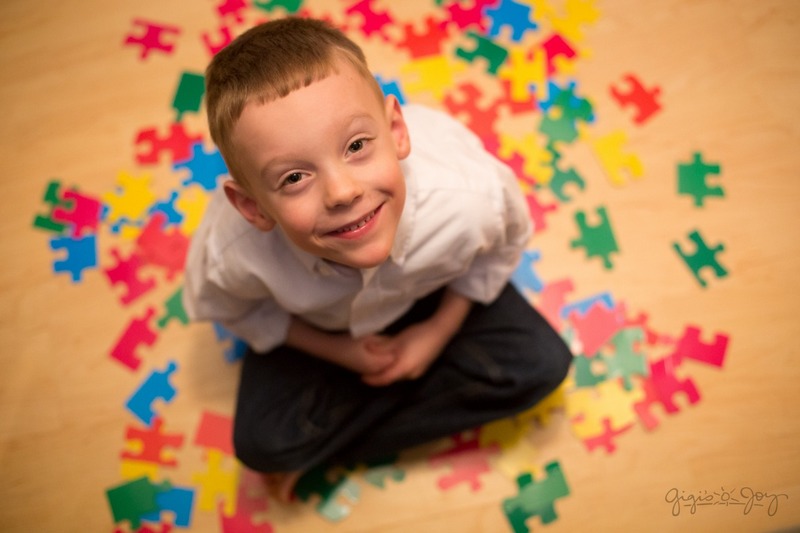 Autism is earliest apparent by age 2 but most cases are diagnosed after 2 years or even later. 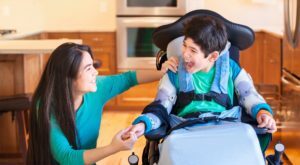 In this disorder, the child’s social responsiveness is severely limited, language development is either absent or is deficient, motor skills are delayed, and an obsession with repetitive and same conditions or activities is there. They may have poor to average to good intellectual capabilities. An autistic child may also have problems sleeping and may not get toilet trained. They show irritability and aggressive behavior in some cases. The above mentioned symptoms make it impossible for an autistic child to perform adequately or lead a normal life. Having an autistic child in the family is a source of constant stress and frustration which may make other’s lives dysfunctional too. Behavioral therapy is useful in many cases when used consistently, yet there is a huge scope for better modalities of treatment supporting the cause. Homoeopathy has been used in many cases of autism and is found to be effective. Homeopathic physicians study the case in complete detail including the past and family history, reactions to vaccinations etc. In cases treated successfully by homoeopathy, improvement in all areas of functioning is evident. There is a marked improvement in the emotional, social and scholastic performance of the child. There are also few instances of complete abatement of the symptoms with homeopathic treatment. The earlier the child is treated, better the prognosis. Hence, homoeopathy should be used in the treatment of autism.